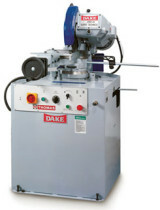 The most popular selling hand operated hydraulic press model. 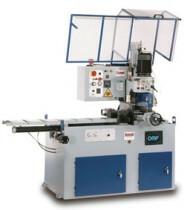 These hand operated hydraulic presses feature rapid ram return, by-pass hole, and rapid screw traverse of ram, along with an adjustable table, and movable work head. Excellent Condition!